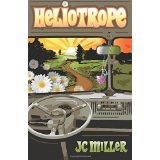 JC Miller’s latest novel, Heliotrope, has been called “a coming of age story for the ages.” And it’s more than that. 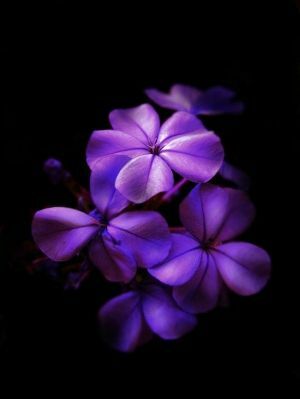 Heliotrope is a story about finding one’s path in a complicated world and finding peace in one’s own skin. It’s about finding a place we belong. For Kit Hilliard, home is a place to escape. She goes as far from the dusty, brown desert town of her shattered childhood as she can, to attend college in the lush green world of 1975 Arcata, California. “Kit’s vision filled with green, quenching the arid ground of her birthplace, softening the brittle places in her heart. Eager to reinvent her life and thirsty for uncharted ground, Kit opened up like a flower turning to light.” But on the cusp of her senior year and graduation, her world begins to shift. True to the spirit of the times the jug wine, marijuana and psychedelic mushrooms flow freely. After a dinner party goes awry, Kit flees to the comfort of her buddy, Milo, and makes a discovery that shocks her. Betrayed and embarrassed she lashes out in revenge. Remembering her moral compass, Kit tries to make amends. Jonathan takes a hard look at his life and finds no loving net awaits him back home. With Kit’s graduation looming and Jonathan’s teaching contract coming to an end, the future is uncertain. They must recognize and embrace whom they are, both the beautiful and the ugly, and create the lives they yearn for. 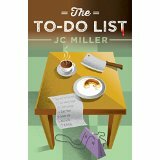 As in all of JC Miller’s work, the writing is both straightforward and lyrical. 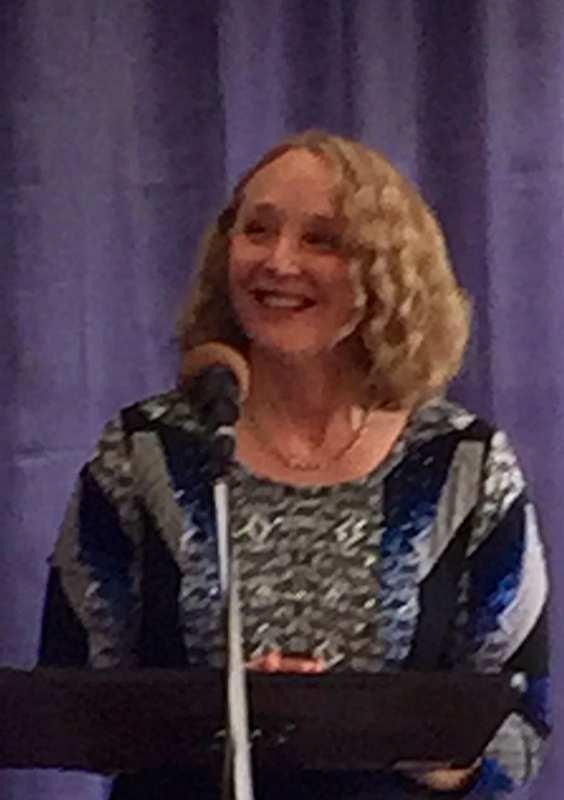 Miller is adept with figurative language and can root into the deepest recesses of her characters for truth. She’s got her pen on the pulse of humanity. Her characters are likeable, real, and experience the full range of human emotions. The story unfolds naturally in a smooth, organic progression, leading the reader to a satisfying and hope filled conclusion. Heliotrope is a book to think about. First, it takes place in my own era of “coming of age” and I often found myself reminiscing about my college days. I compared experiences with Kit and remembered my professor, Lenny. But mostly, Heliotrope made me think of the rocky paths we must tread to find a place to belong in a complex and ever-changing world. Heliotrope will resonate with anyone who has experienced the bruising of coming to terms with life and remembers the pain and joy of finding oneself at any age. By the way, I absolutely couldn’t put the book down!